Our natural products are safe for small people too! So many to delightful scents ~ Great for gift giving! So glad you found us! As the seasons change, so do our many offerings. Our goal at Lavender and Lemongrass is to provide all natural and organic products for the promotion of good health and mental well being. This season we have a bumper crop of Lavender and are finding many delightful ways of adding it to our soaps, lotions and potions. 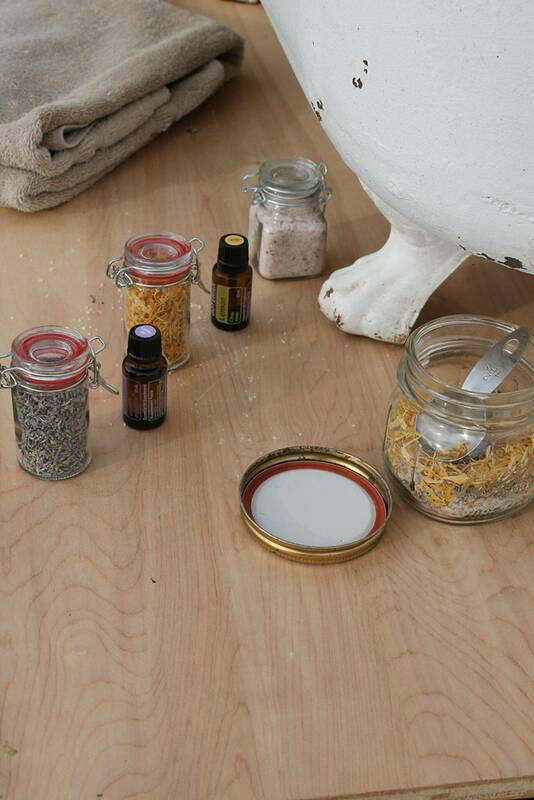 Each of our products begin with an idea of how they should look, feel and smell. Take a moment to check out our "Botched" batches. While our botched batches may be bumped, bruised or lightly scented, they are still quite beneficial. Please give our little underachievers and chance.